Choose a style from which are provided. 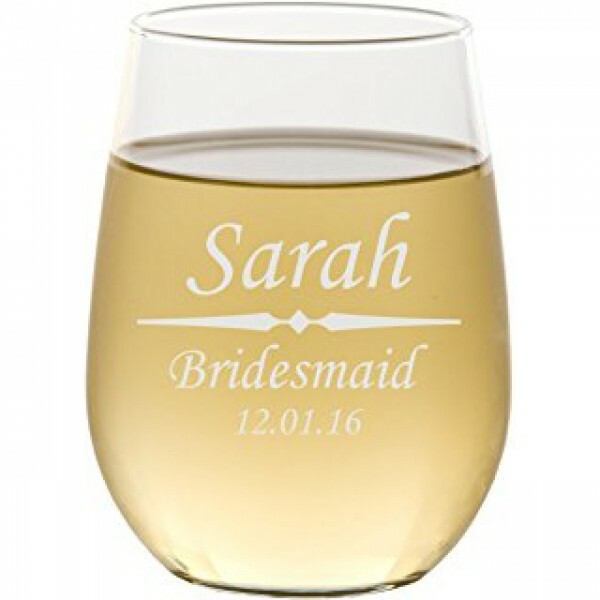 Leave your names and date as a note when putting the order. 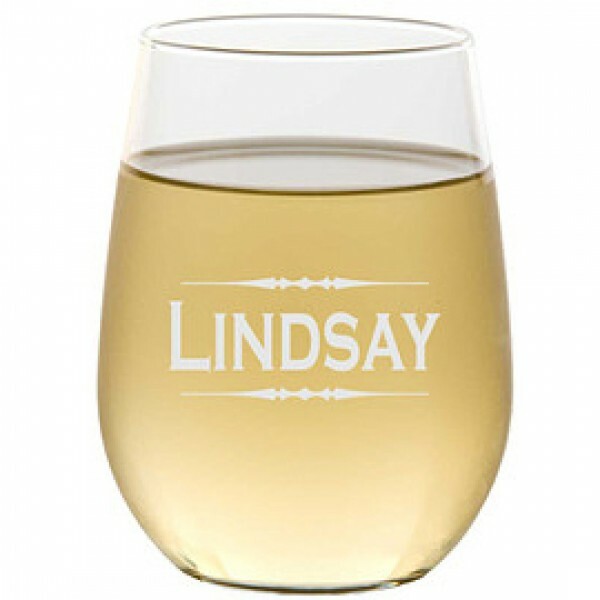 Question about Engraved Wine Glasses is Successfully Submitted.